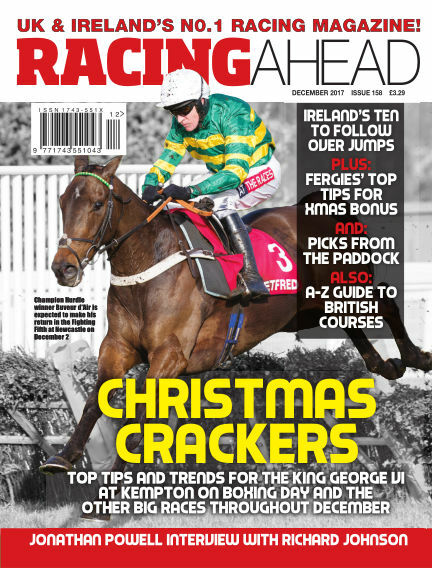 In this issue of Racing Ahead : Racing Ahead magazine is published by The Racing Paper Ltd – part of the Greenways Publishing Group. Our brands include The Rugby Paper, The Cricket Paper, The Football League Paper, The Non-League Paper and Late Tackle football magazine. With Readly you can read Racing Ahead (issue December 2017) and thousands of other magazines on your tablet and smartphone. Get access to all with just one subscription. New releases and back issues – all included.